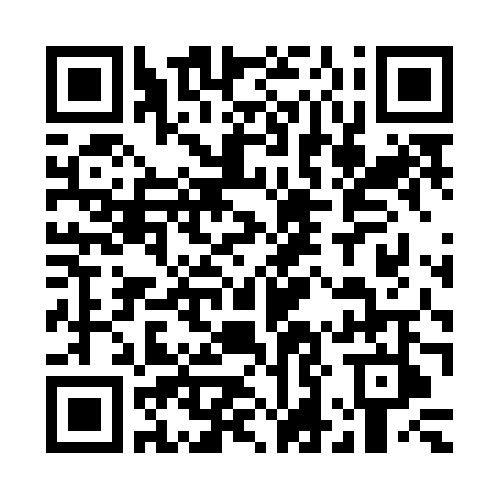 My research focuses on the use of state-of-the-art instrumentation housed within the NSF-funded MITERAC ICP-MS Facility, which includes: Two HR-ICP-MS instruments (Attom and Element2), one MC-ICP-MS (NuPlasmaII), and two laser ablation systems (ESI-NWR 193 Excimer and UP213 Nd:YAG). Our sample preparation areas feature two class-1000 clean room laboratories. Graduate students and faculty also have access to a multitude of other instrumentation here at Notre Dame, such as an ORBIS micro-XRF, Electron Microprobe, and Delta V Plus mass spectrometer for stable isotope analyses. 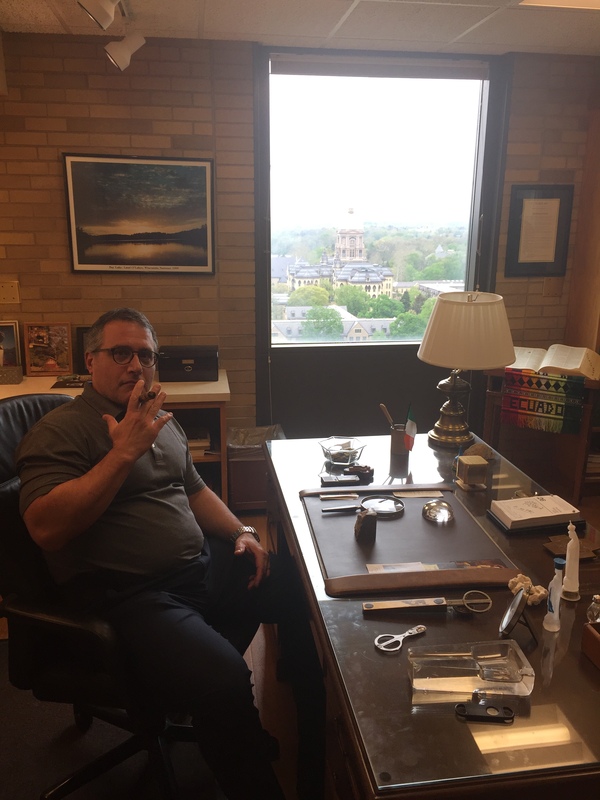 Photos taken in April 2017 of me sitting in Father Ted Hesburgh's Office atop the Hesburgh Library. Fr. Hesburgh was our University's President between 1952 and 1987, and was an iconic figure at both national and international levels, championing many social issues such as civil rights and peaceful use of atomic energy. Fr. 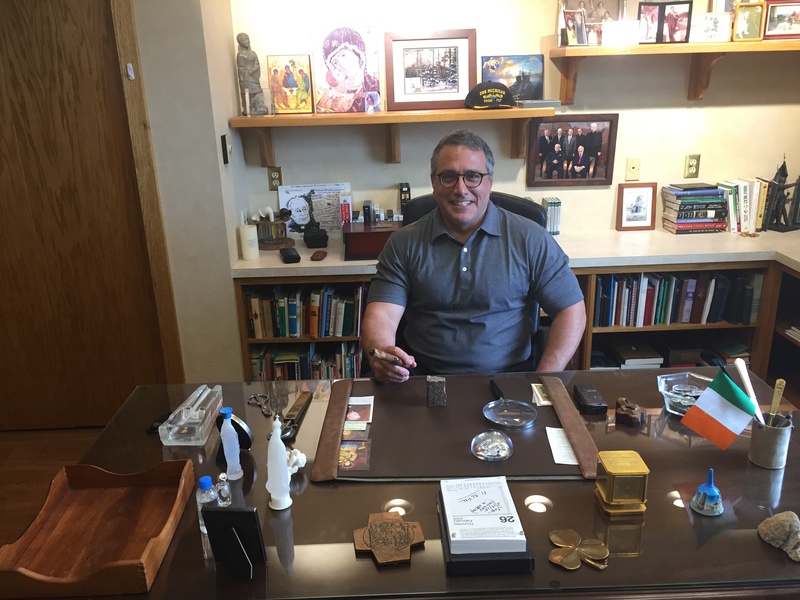 Ted was an avid smoker of cigars! 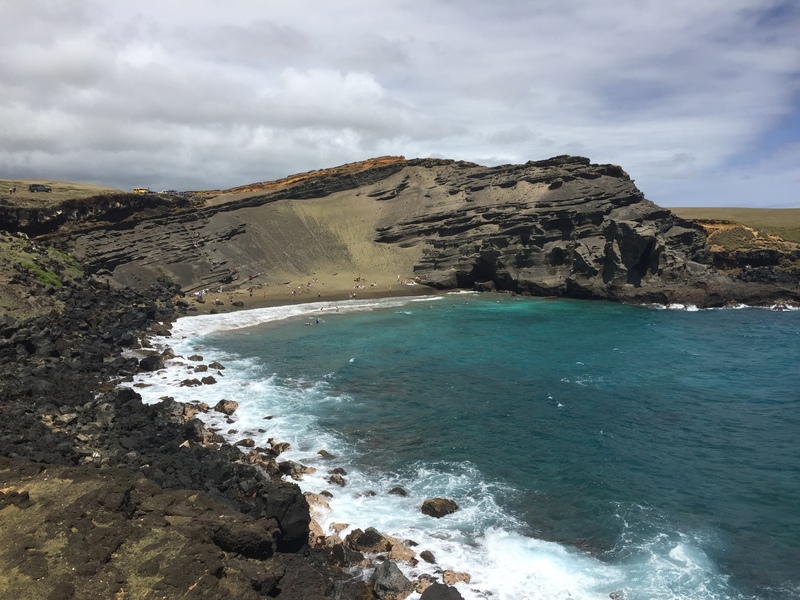 Photo taken on the Big Island of Hawaii in March 2017 during the undergraduate Spring Break field trip. 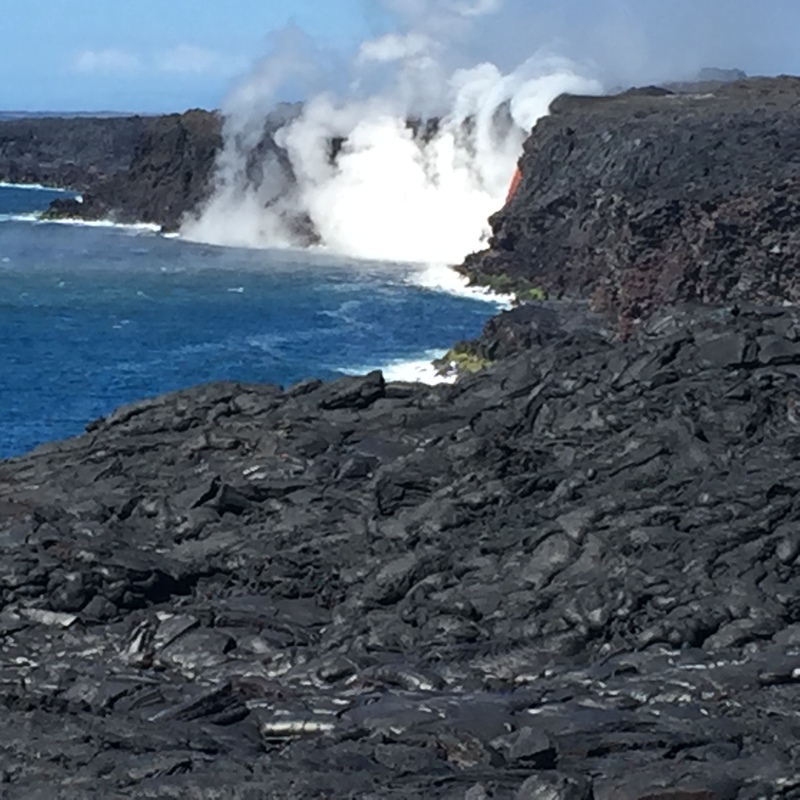 Location is the southeastern coast of the Big Island, and steam is rising from the sea as the result of lava flowing into the Pacific Ocean (sliver of red, flowing lava can be seen midway along right cliff face). Fresh, pahoehoe basalts can be seen in the forefront. Hiking towards 'Green Sand Beach' on the Big Island of Hawaii. Photo taken in March 2017. Photo taken on field trip to Miaoya carbonatite complex, China in October 2015. Hosts during the field trip included Dr. Wei Chen, one of my former PhD students, who is now faculty at the Department of Geosciences, China University in Wuhan. 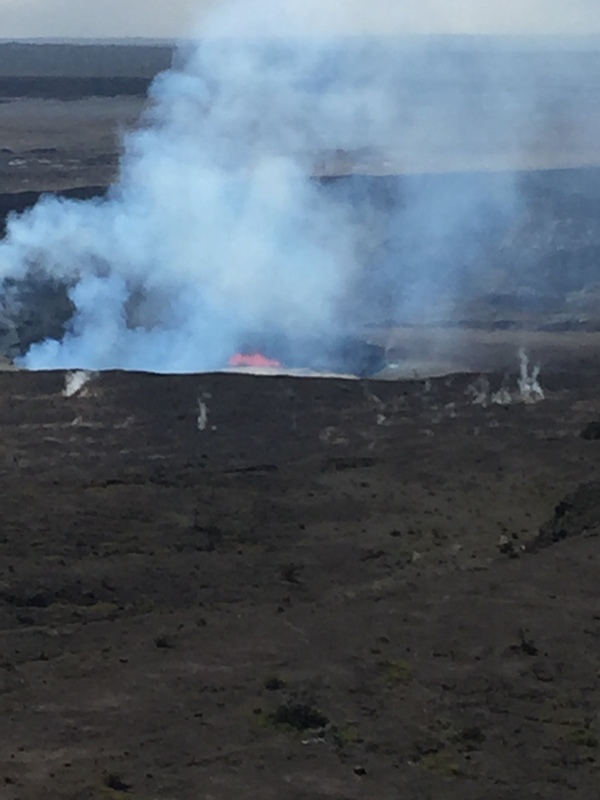 Photo of active crater at Kilauea volcano on the Big Island of Hawaii in March 2017. An active 20-foot high lava fountain can be seen within crater, along with volcanic gas emissions.